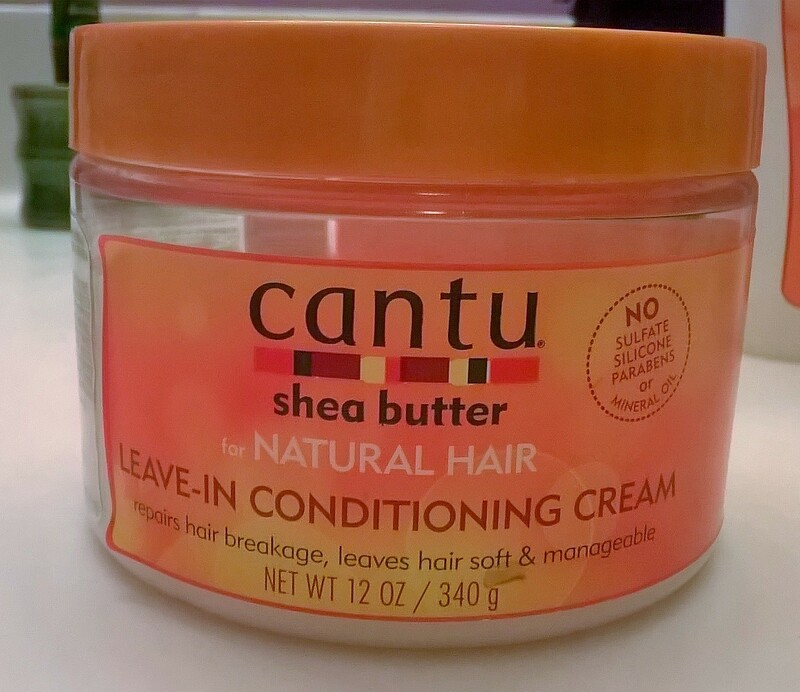 Cantu Shea Butter for Natural Hair Product Line Review – Lovely.Multifaceted.Chic. 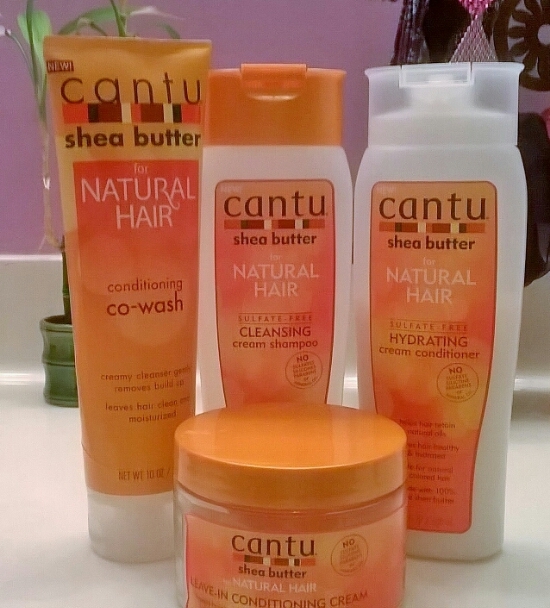 I started using some products from the Cantu Shea Butter for Natural Hair Line back in November of 2014 after I cut my hair. 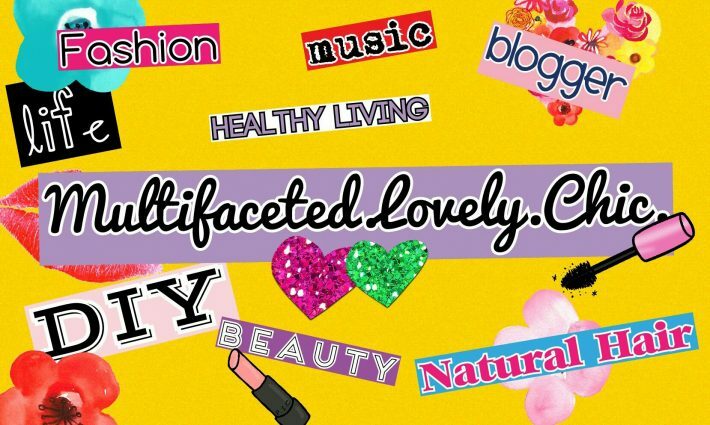 I am actually impressed with all of the products that I have used, because I have tried other natural hair care product lines and was under-whelmed with some of the products. This hair care line advertises for not using chemicals with sulfates (harsh soap), silicones (coats hair strands), parabens (preservative), and mineral oil (heavy oil). I will briefly review each product. The sulfate-free cleansing shampoo is great. It removes buildup and cleans my hair without my hair feeling stripped or dry. One thing that I noticed about this shampoo is that my hair had curl definition. I like the conditioner because my hair feels really soft and manageable. I like to sit under my bonnet dryer so that the conditioner can penetrate my hair shafts. I really like this leave-in conditioner. It’s thick and creamy. It keeps my curls defined when I do my twist outs. I like to use it as a daily moisturizer when my hair feels dry. I really like this co-wash. 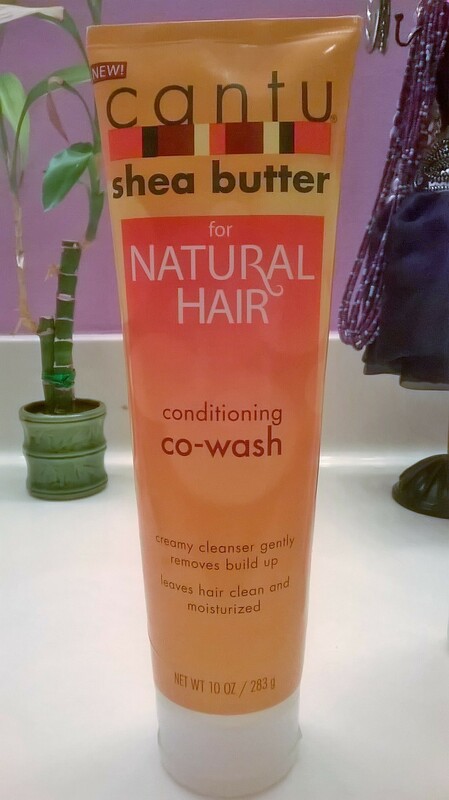 It does a great job cleaning and conditioning my hair at the same time. What I normally do is massage the co-washing on my scalp and hair then rinse it out as a shampoo. Then, I put some more on my hair for a few minutes for some conditioning. I rinse it out, put some leave-in conditioner in, and style. This co-wash is great! I was really impressed. Be on the look out for more product reviews and hair care tip!